From the 19th to the 23rd of October 2009, L’Ecole de design Nantes Atlantique’s 5th year students will work with Shandong University of Art and Design 山东工艺美术学院 students on a project lead by the R&D Center of Seb-Supor. 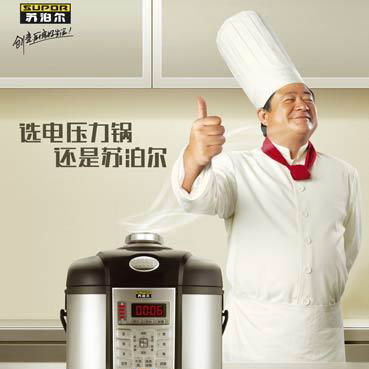 Seb-Supor 苏泊尔 is a joint venture that was created in 2006. Founded in 1994, Supor is the leader of the cookware market in China and the third largest cookware company in the world. Its headquarters are in Hangzhou 杭州, in Zhejiang province 浙江省 near Shanghai. It owns six production sites and more than 7,000 employees worldwide. For one week, students will have to work together on a new blender for Supor. They will have to come up with new and fresh ideas in line with Supor’s marketing directives. 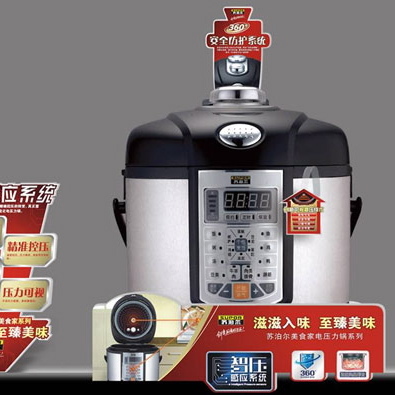 The winners will get a mock up of their product financed by Supor Group.